It was a spirited debate last night as America’s two Presidential hopefuls, Hillary Clinton and Donald Trump, faced off in their first head-to-head, one-on-one Presidential debate of the 2016 general election campaign. Many of the typical topics were discussed, including foreign policy, national security, immigration and unemployment. However, there were also a few more colorful topics thrown in, including Trump’s efforts to get President Obama to produce his birth certificate and the fact that Trump still has not released his tax returns. 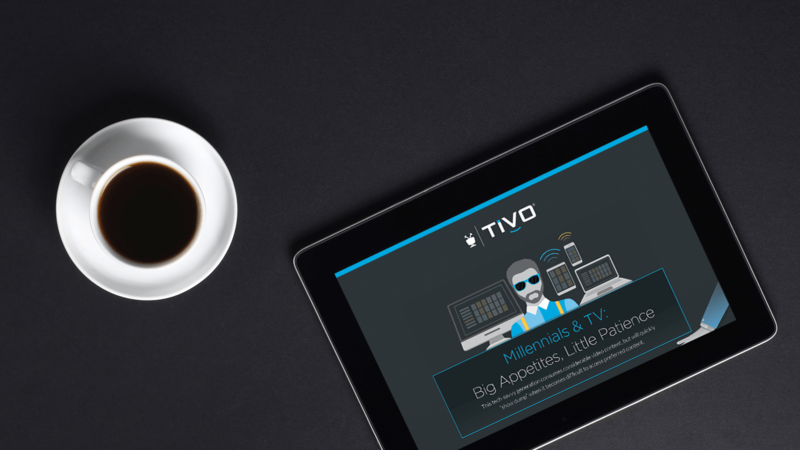 So what were the top moments – those moments that had TiVo® users rewinding and watching again? Below are the moments that made people do a double-take, both from the overall debate audience and according to the viewership segments of each network that aired the spirited back and forth last night – enjoy! Trump: If she wins, I will absolutely support her. Clinton: The central question in this election is really what kind of country we want to be and what kind of future we’ll build together. Today is my granddaughter’s second birthday, so I think about this a lot. Clinton: Words matter when you run for President. And they really matter when you are President. And I want to reassure our allies in Japan and South Korea and elsewhere that we have mutual defense treaties and we will honor them. Trump: You don’t have good community relations in Chicago. It’s terrible. I have property there. It’s terrible what’s going on in Chicago. Trump: First of all, I agree, and a lot of people even within my own party want to give certain rights to people on watch lists and no-fly lists. I agree with you. When a person is on a watch list or a no-fly list, and I have the endorsement of the NRA, which I’m very proud of. These are very, very good people, and they’re protecting the Second Amendment. Trump: First of all, I agree, and a lot of people even within my own party want to give certain rights to people on watch lists and no- fly lists. I agree with you. When a person is on a watch list or a no-fly list, and I have the endorsement of the NRA, which I’m very proud of. These are very, very good people, and they’re protecting the Second Amendment. Trump: When I got involved, I didn’t fail. I got him to give the birth certificate. So I’m satisfied with it. And I’ll tell you why I’m satisfied with it. Trump: No wonder you’ve been fighting — no wonder you’ve been fighting ISIS your entire adult life. Clinton: Please, fact checkers, get to work. Methodology: TiVo’s Presidential Debate analysis was prepared using aggregated, anonymous, second-by-second audience measurement data from approximately 30,000 anonymous households out of a daily sample of 350,000 subscribers to the Emmy® Award-winning TiVo service. TiVo gauges the interest in programming content by measuring the percentage of the TiVo audience watching in “play” speed. The most engaging moments are determined by looking for program content with the biggest bump in viewership relative to the surrounding 15 minutes of programming, thereby offering a true reflection of change in viewership. © 2016 TiVo Inc. All Rights Reserved. TiVo, the TiVo logo, and the TiVo silhouette logo are registered trademarks of TiVo Inc. or its subsidiaries worldwide. Emmy is a registered trademark of the National Academy of Television Arts and Sciences.